It’s an established fact that I am no fan of dark fantasy, and there’s no more grimdark a place than the world of Warhammer Fantasy. Yet it is also inescapable that WH is a definitive game and setting, and this fourth edition from Cubicle 7 takes you back to the Old World in ways both familiar and new. Updated rules reflecting the newest ideas, yet the game recalls the Old School charm of the original 1st Edition. 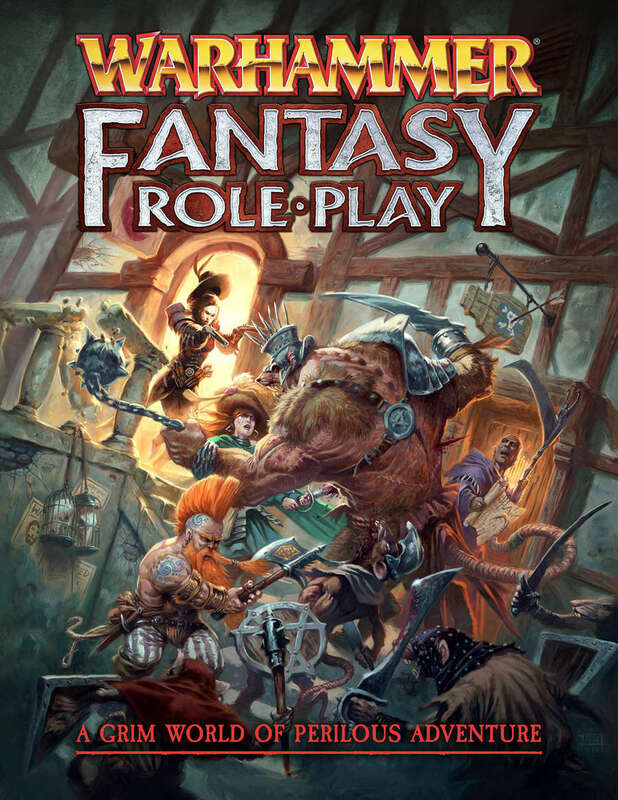 The Fourth Edition Warhammer Fantasy Roleplay Rulebook contains everything you need for grim and perilous roleplaying adventures in the Old World.